I want to introduce you to a video game project I'm working named "Naica". 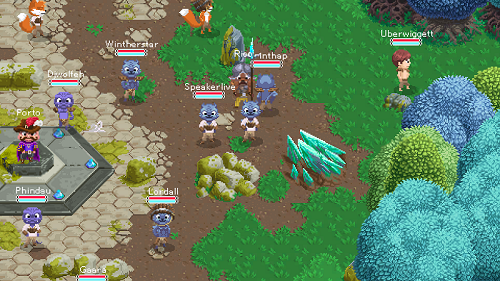 As written in the title it's an MMORPG 2D in pixel art developed for mobiles (Android & iOS). 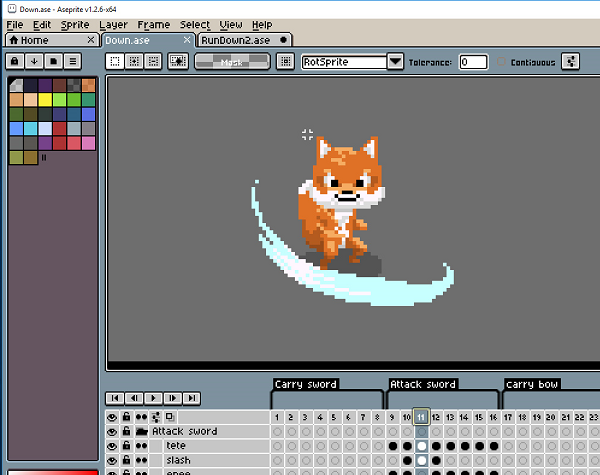 The visuals and animations are done on Aseprite and the designer is working on making the animation as smooth as possible (so it's a lot more work). I am looking for both but the promotion is the main part of the topic. Sorry for creating the topic in the wrong sub-forum ! 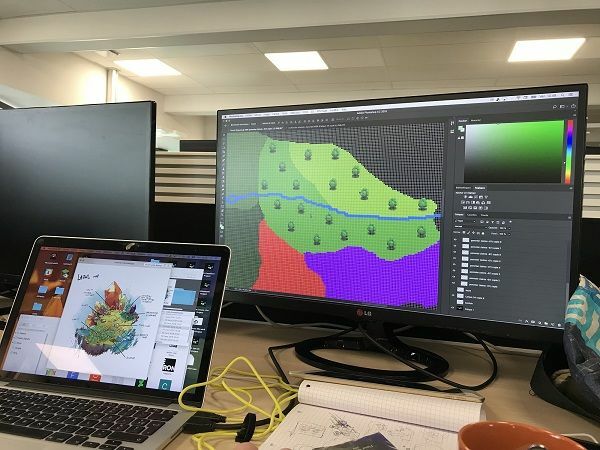 Quick update : we are slowly starting the level design of Naica ! I really want to see what it's look like in "real" and show it to you :) For the animations, only the fox is almost fully animated so that's why you will see him a lot ! 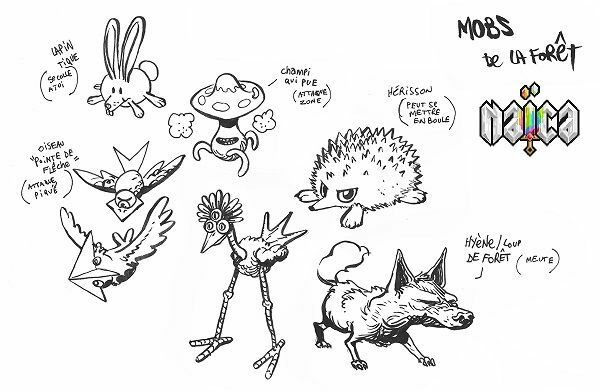 First artworks for Naica's creatures ! 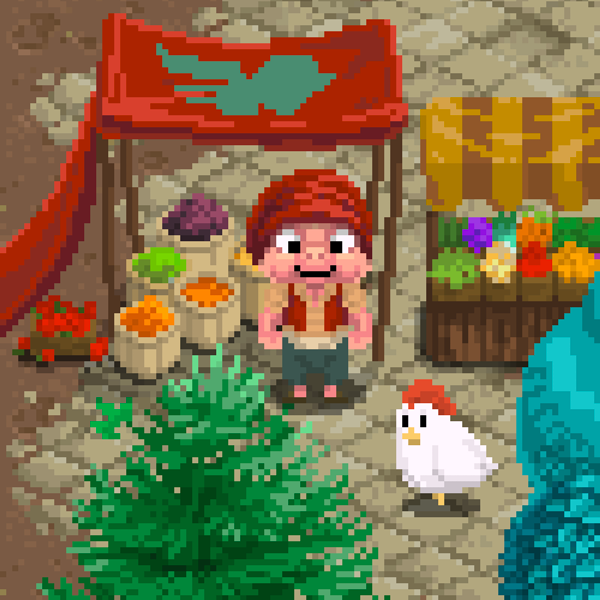 I'm hoping to see more of your pixel art in the gallery soon! 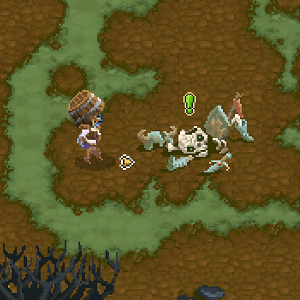 We keep working on the User Interface and some of the spell's visuals are going to be reworked. 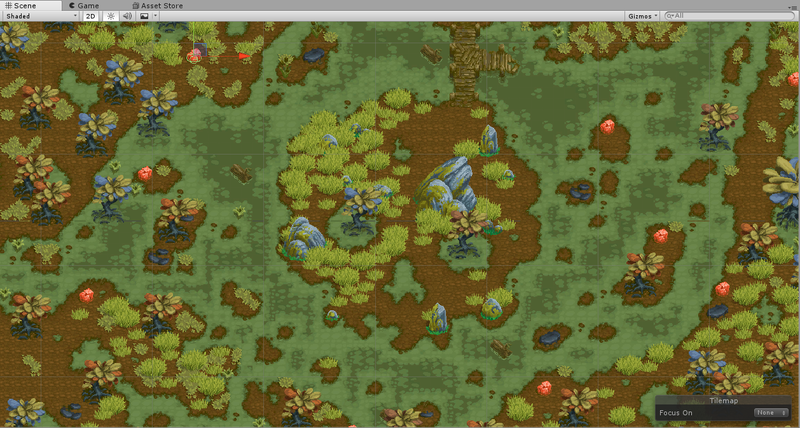 Also the map of the playtest will soon be finished for the playtest ! We'll share with you more visuals very soon : don't hesitate to follow us on Twitter / Facebook and join our Discord ! 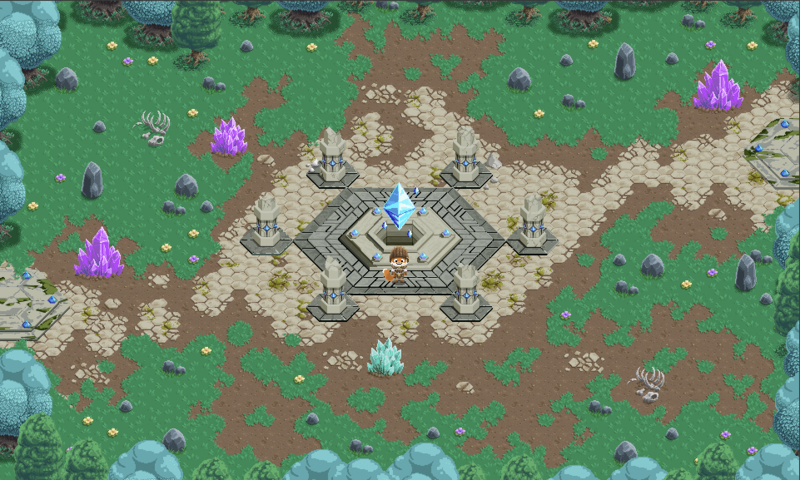 First visual of the map Arena for the playtest : what do you think of it ? 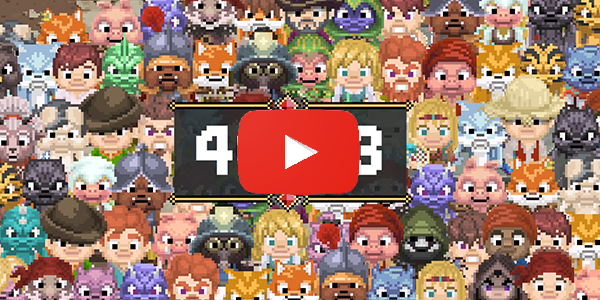 We've reached 1000 players : thank you all so much ! 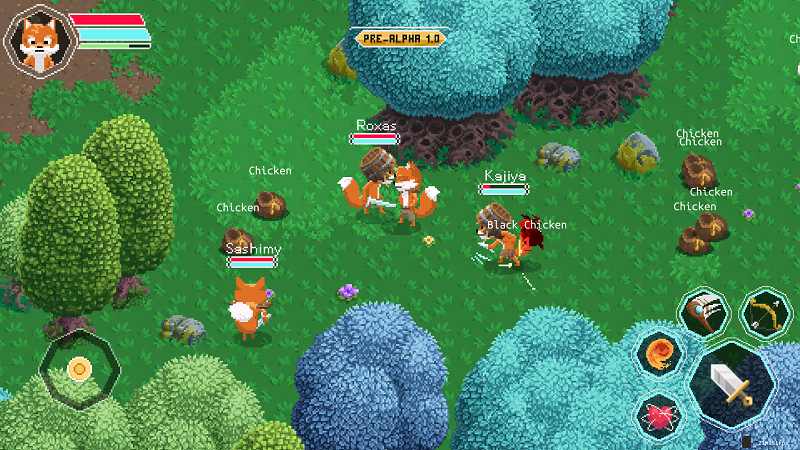 Read our DevBlog on designing the Pre-Alpha Playtest coming very soon ! 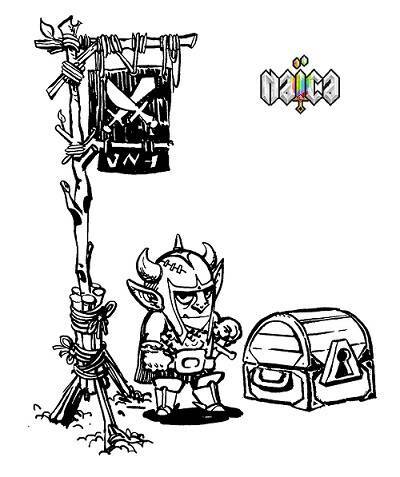 The first playtest in Pre-Alpha will be held on June 8th at 6:00pm (CEST) ! Make sure you joined our Discord to have a chance to be one of the players ! Today is the big day ! 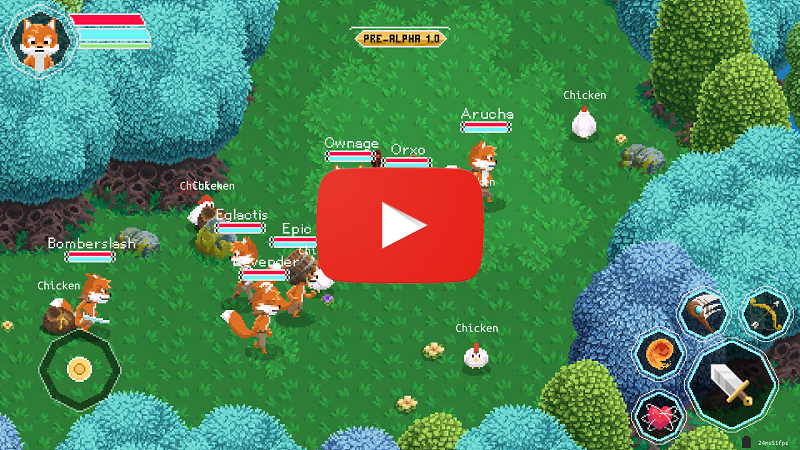 Follow us on Twitter and Facebook to live the playtest with us :) A video will be released next week to show the playtest to every players ! 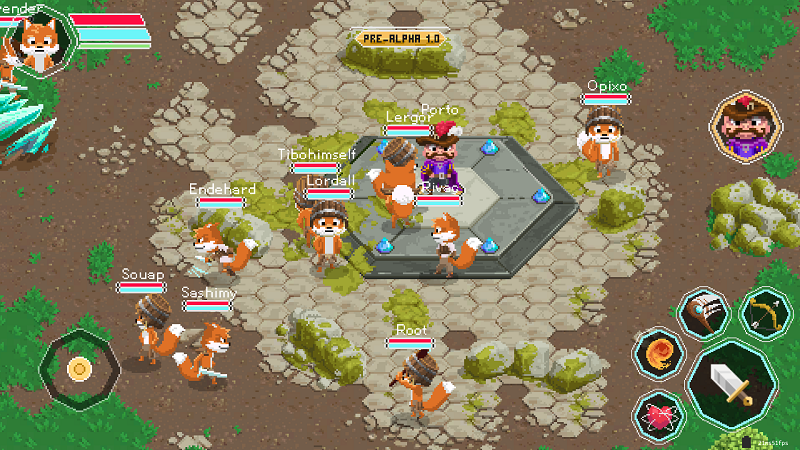 We wrote a DevBlog that might interest developers (2D or not): https://community.naicaonline.com/entry/6-advices-about-layers-and-how-to-order-them-correctly-for-a-2d-game/ ! 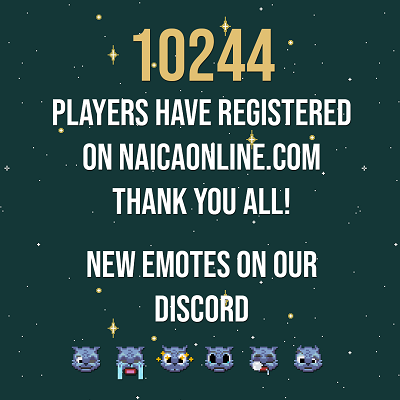 We've reached 10 000 players registered on Naicaonline.com! To celebrate this we added new emotes on our Discord :) If you want to participate to the tests with the dev team to help us stabilize the servers and the gameplay, join us: https://discord.gg/QajSaVu ! More than 50000 players are now registered on Naicaonline.com, thank you everyone! 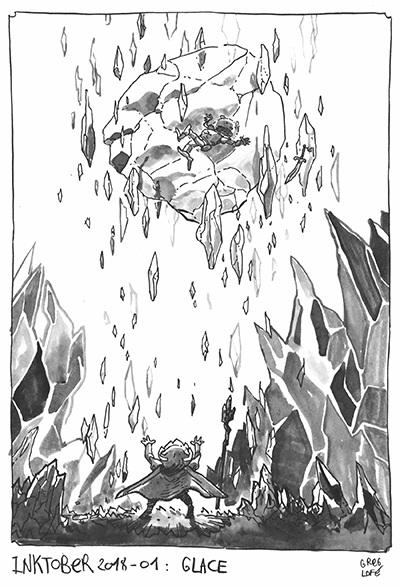 There are currently 10 Inktober artwork posted on our social networks Twitter et Instagram, each of them with a unique theme! 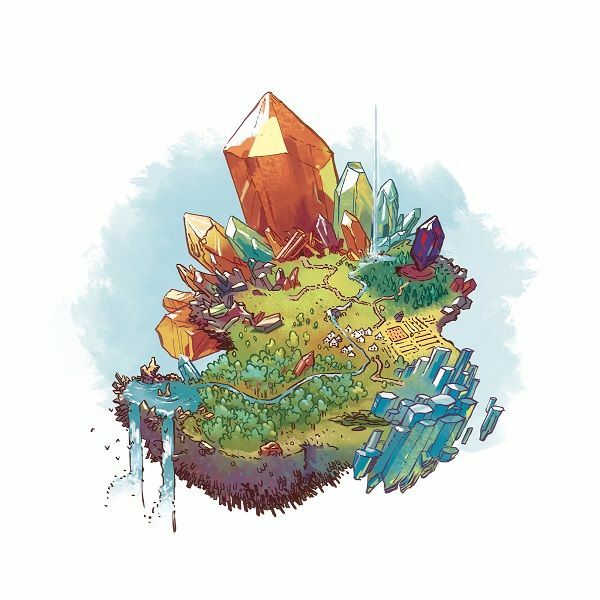 We will do our first DevStream live on Twitch on friday at 7:00pm CET!